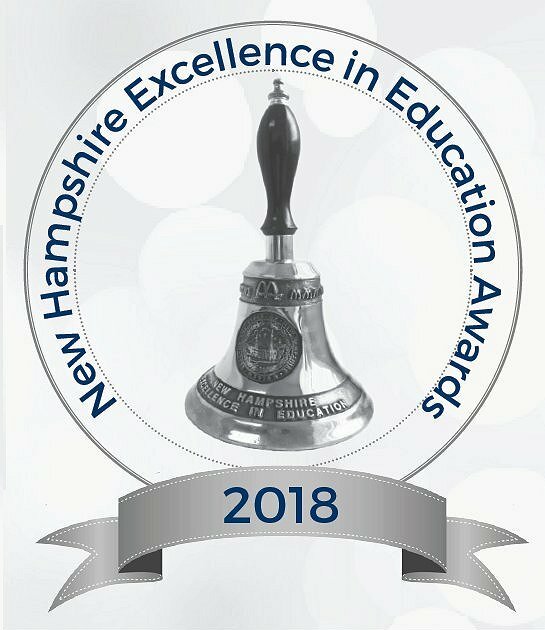 Each year the New Hampshire School Nurses Association (NHSNA) gives school districts throughout the state the opportunity to nominate their school nurse for NH School Nurse of the Year. 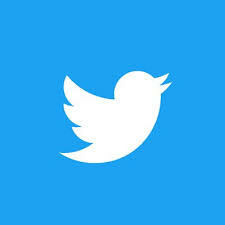 is a member of the New Hampshire School Nurse Association this year and the prior year without lapse of membershipshows evidence of excellence in school nursing practice. The New Hampshire School Nurses’ Association is very proud to present Susan Linehan, BSN as the 2018-2019 School Nurse of the year. She will be receiving her award at the New Hampshire Excellence in Education Awards on June 9th, 2018. Susan works at the South Range Elementary School in Derry, NH. 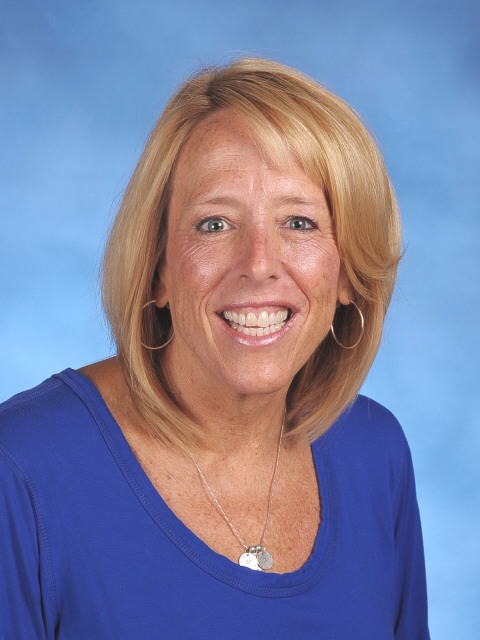 Susan exemplifies the 21st Century school nurse by her leadership, care coordination, her knowledge of community and public health, and her efforts to constantly improve on the practice of school nursing. By doing so, she keeps students healthy, safe, and ready to learn. Susan received her Bachelor of Science in Nursing from UNH in 1986. Since then, she has as a pediatric nurse at Children’s Hospital in Boston as a staff nurse and then in the Pediatric Intensive Care Unit, and has also worked at Children’s Hospital in San Diego, California, and at Parkland Medical Center in Derry. Susan has been the school nurse for 10 years at South Range Elementary in Derry, NH serving about 350 students and staff. She gives 100% to the students she cares for and has a passion for school nursing. She coordinates and collaborates for the care of student with medical needs, including the Autism program within the school. She provides ongoing nursing assessments, care planning, and emergency care for those in her care. She is an integral part of her school community. Susan is Vice President of the board to the Children’s Dental Network and was a board member of the Derry Community Fund from 2011-2015. She has been an active member in the NH School Nurses’ Association since 2004 and a member of the National Association of School Nurses since 2010.